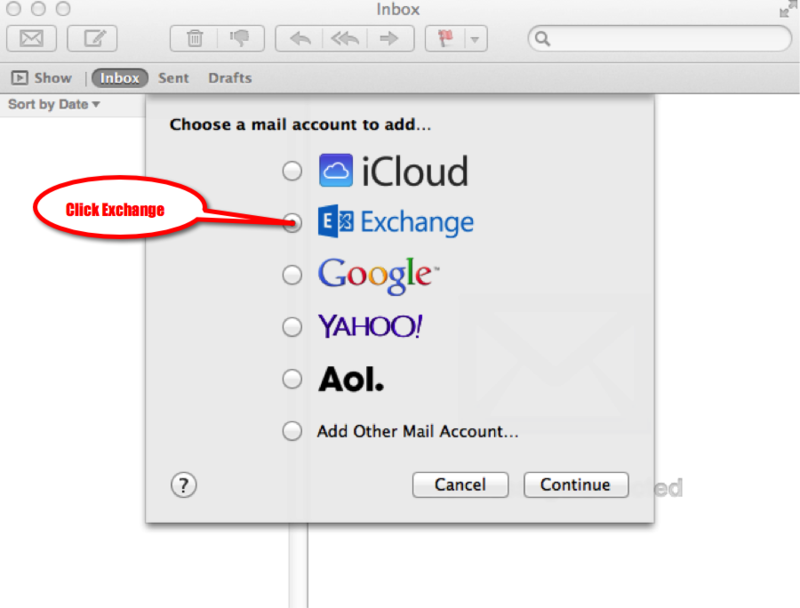 Alternatively, if you are starting Mail for the first time you will be automatically prompted with the same wizard. Type your password for the U of M Retiree email address then click Continue. All of the sever settings will be set automatically. You will then see the Account Summary screen to confirm the information is correct. If so click on Continue. Mail will now download all of your emails. If you run in to any problems please contact the Service Desk.